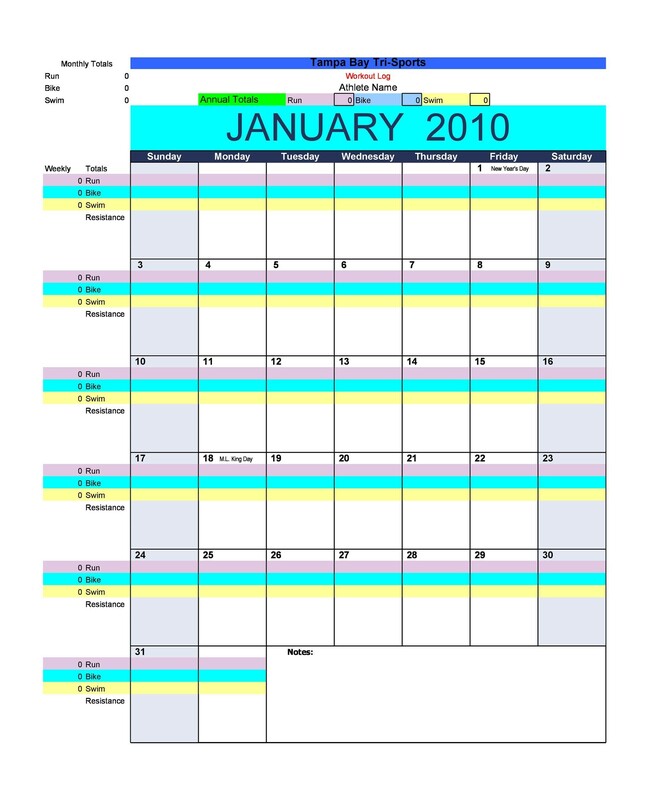 It is a smart practice for bodybuilders to keep track of each and every workout they involve themselves in, not only using a workout calendar. That way they can keep track of their progress in the development of their muscles. Take the case of the bench press exercise. Last weights you did was 205 pounds for 8 reps. Keeping such on record will inform you that you should be doing 205 at 9 reps. You need to increase your numbers to allow growth. Otherwise, growth is stunted. Many kinds of exercise targets only a group of muscles. 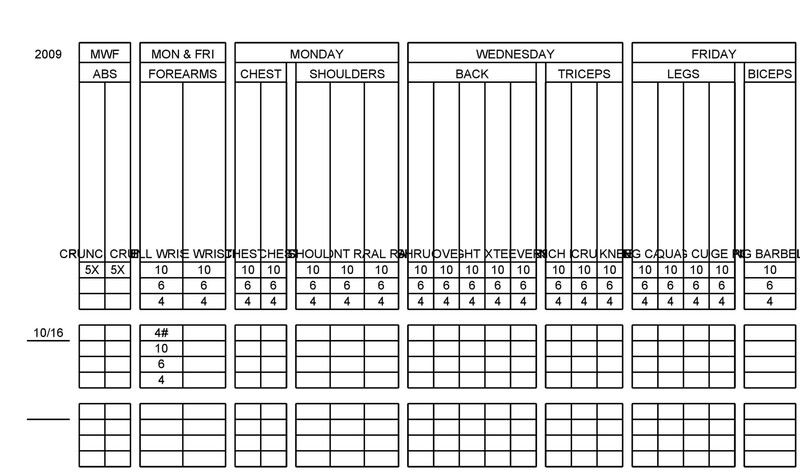 There are several more groups and keeping a log will inform you what muscles should be worked on for uniform growth. 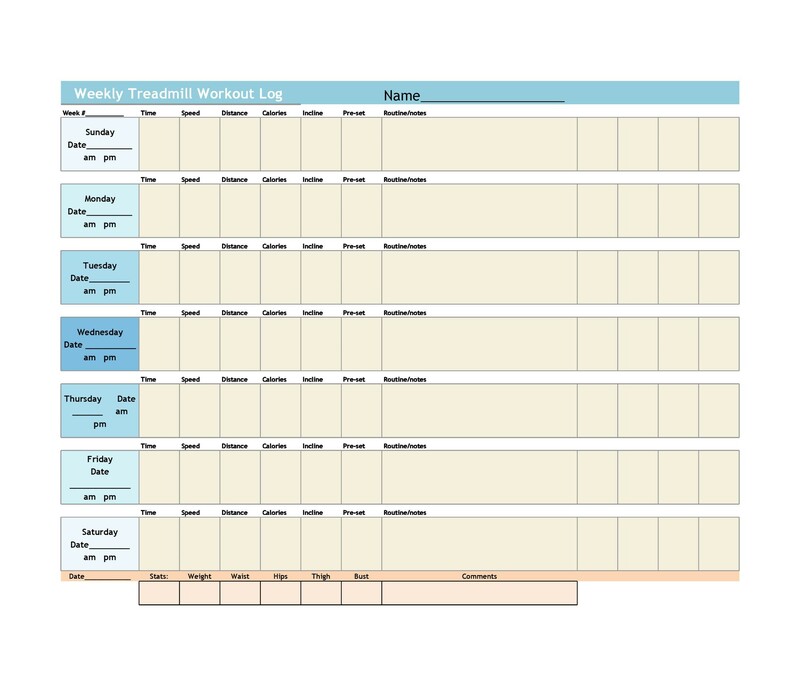 Such log can also provide a schedule of your training activities as you may not be available every day of the week. 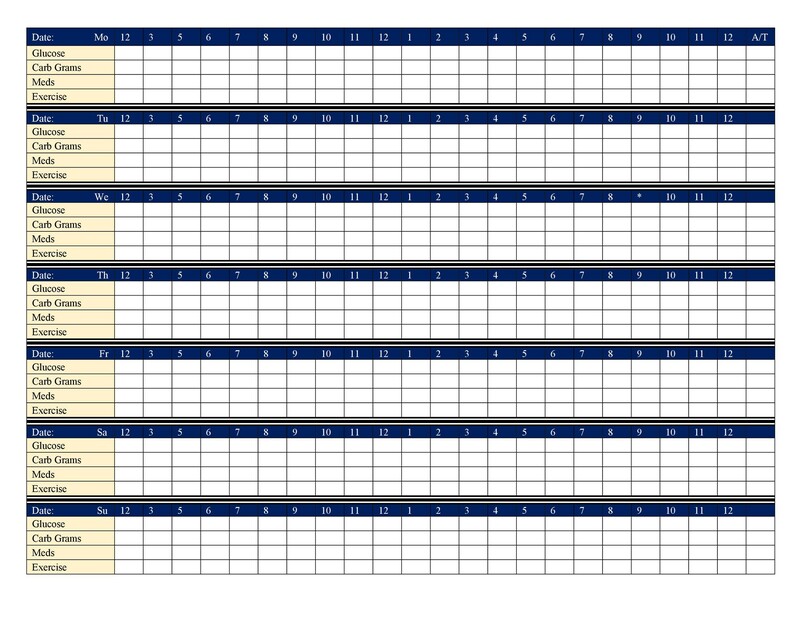 And for posterity, you can always refer to the log and find out how you have progressed from way back. Some workouts may not give good results for a certain muscle group which may have resulted in injuries. The workout template or log should contain this information and the alternative solution adopted to work on that muscle group. In comparison, compare yourself to Boy Scout lost in the forest. You don’t know where you are and how you got there. And you need to get home fast. First instinct is to backtrack, find clues on where you have been. You may be running around in circles. Sometimes you get lucky and you stumble on the right path. Good, continue your backtracking until you get home. You are in a way recording a log, backtracking through trial and error, until you find your way home. The gym is no different. Some workouts will not work for a group of muscles, so you try an alternative workout until you find one that will prove effective. Log those that worked and those that didn’t. The log, therefore, represents some sort of map. Refer to it to trace which workouts did you harm and avoid them; and which workouts gave you desired results and therefore adopt them. The log can also contain dietary concerns. 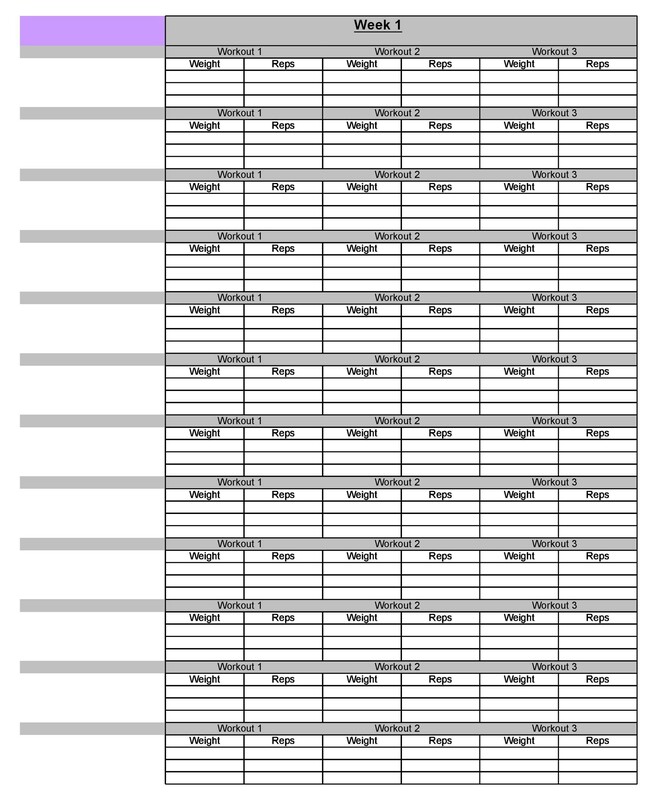 Logging entries about consumed foods is a practical idea. If great gains were achieved let’s say three months ago, and suddenly a drop in such, refer to the log and find out what went wrong. The log may indicate an abrupt change in diet or maybe reverting to wrong workouts. From there, you can make changes in your diet and workout. Keeping a log will yield benefits and at the same time avoiding detriments in your development. Working on templates to suit each client would be a tremendous task to accomplish. This is because each client will have different requirements to achieve their own desired goals. The trainer needs to design a template that could apply to all his clients. 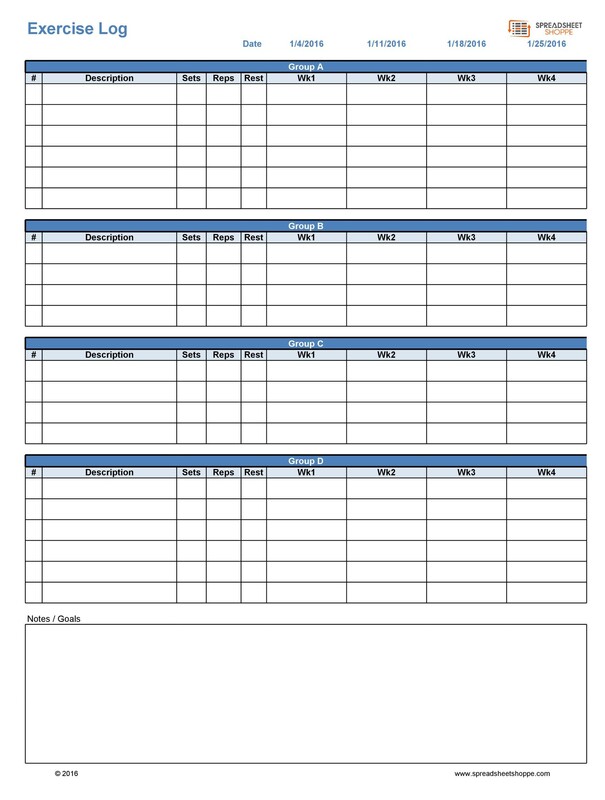 When this is achieved, the trainer need only copy this template to the client’s training plan then make the necessary adjustments without affecting the trainer’s main plan. It involves a workout that has rounds of group exercises. Take three types of workouts: say 30 push-ups, followed by 30 jumping jacks, then followed by three (30) minutes jogging in place. Then require your client to repeat the series three (3) times. You just built for yourself a simple circuit workout. 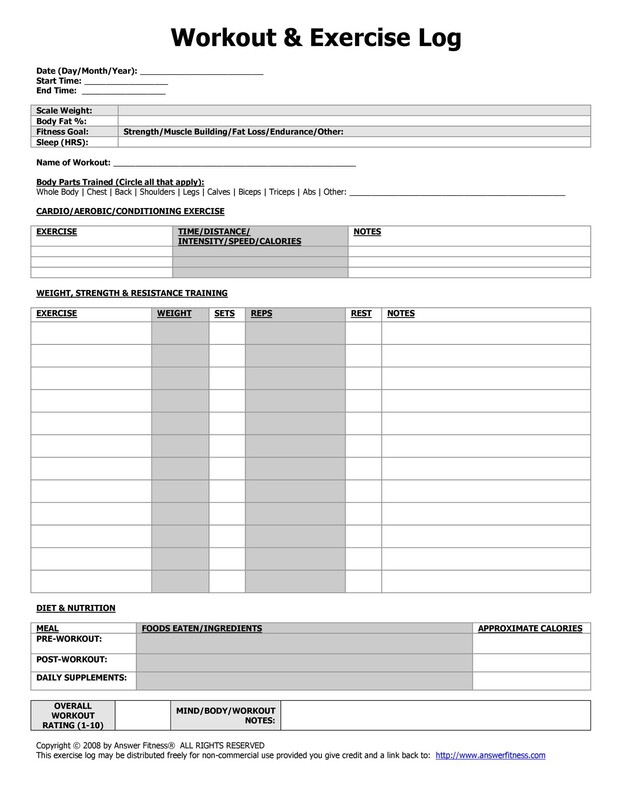 This type consists of exercises that the trainer would assign a client to perform. It involves a particular number of sets for one particular exercise before moving on to the next. For example: You may want your client to perform three (3) sets of push-ups. Each set may contain say 10. The client needs to complete 30 push-ups before going on to the next exercise. 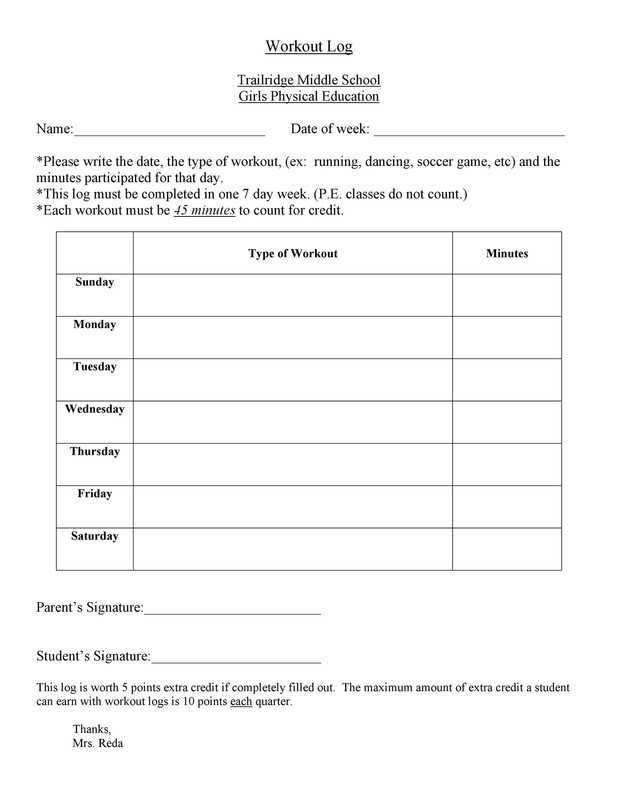 As a rule, each assigned exercise set needs to be completed. 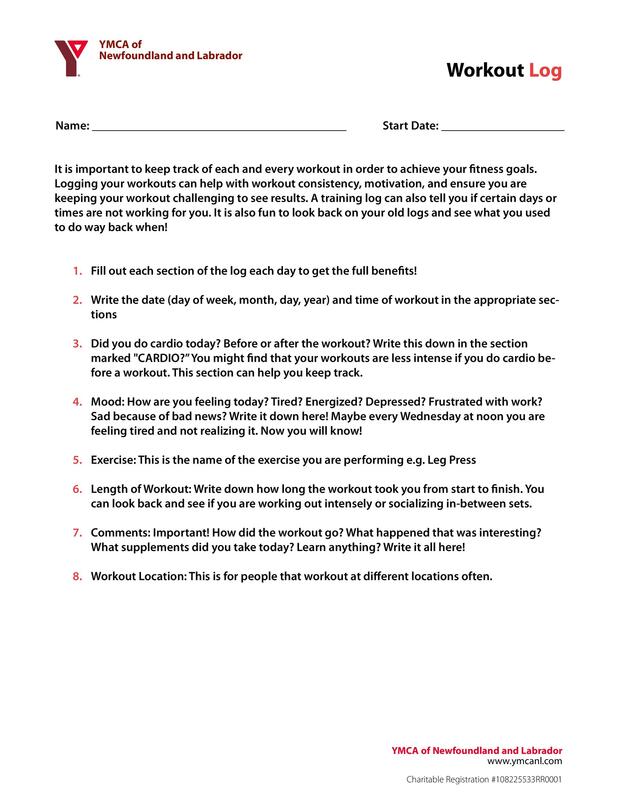 The workout will show each set of exercises the client needs to complete. With this kind of workout, you can build and work with a continuous interval workout. 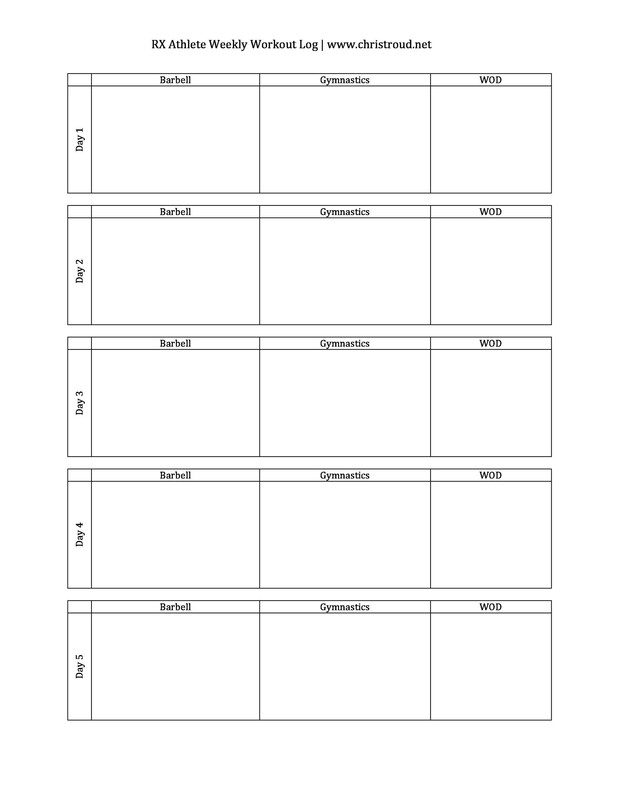 Make your template with a variety of exercises which must be done in a timed and organized fashion. You won’t have to build different workouts separately. 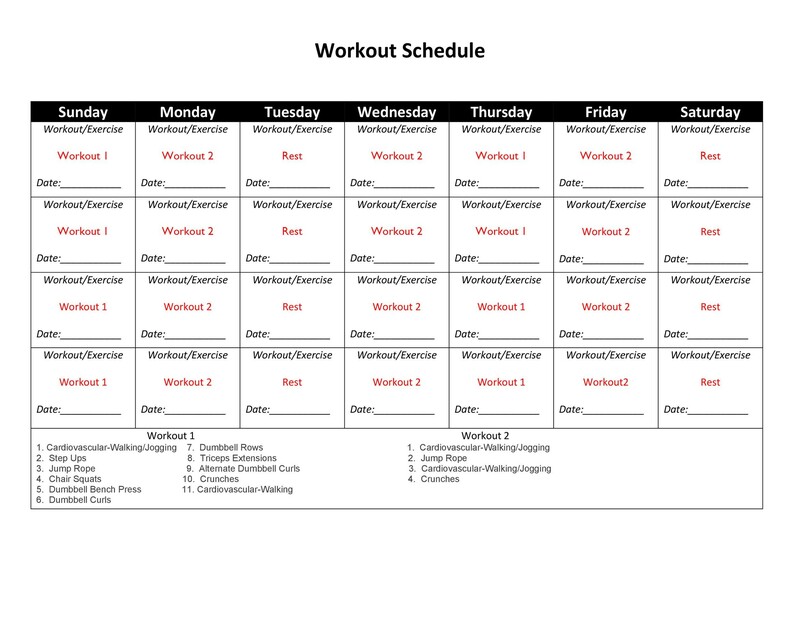 Actually, there are more types of workouts available, some which you can even customize. 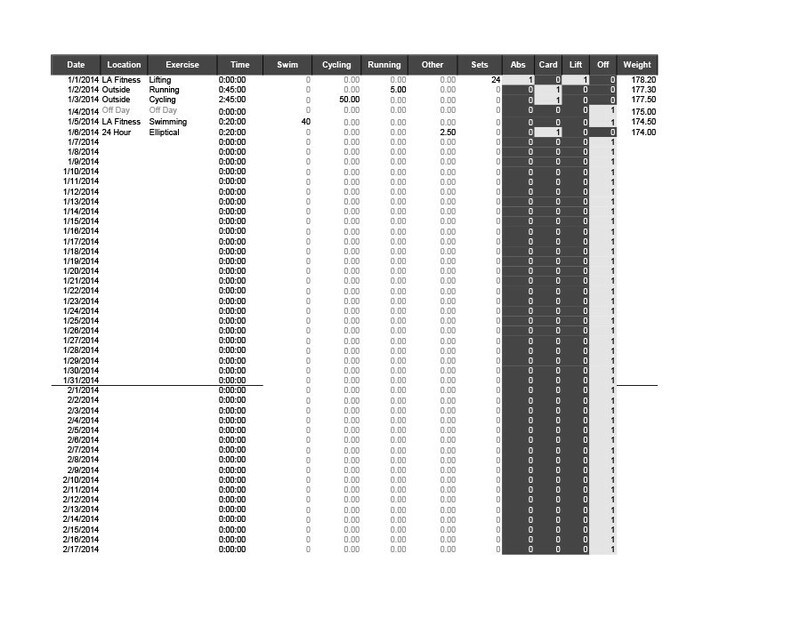 But these three are the most commonly used and logged in a template. But what are the benefits of making such a template? Let’s discuss them next. 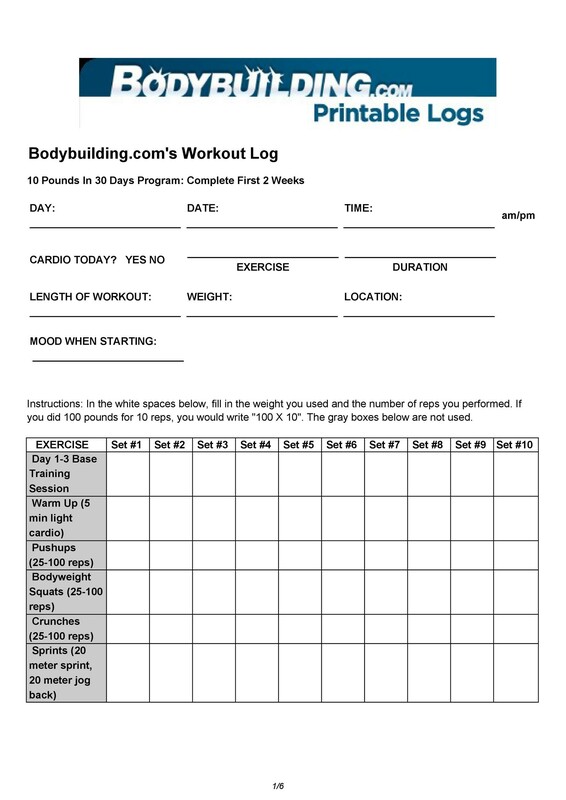 A workout written in your log ahead of time gives you the advantage of eliminating the mental struggle you engage in. Such will require you to follow and finish what you have entered in your log. 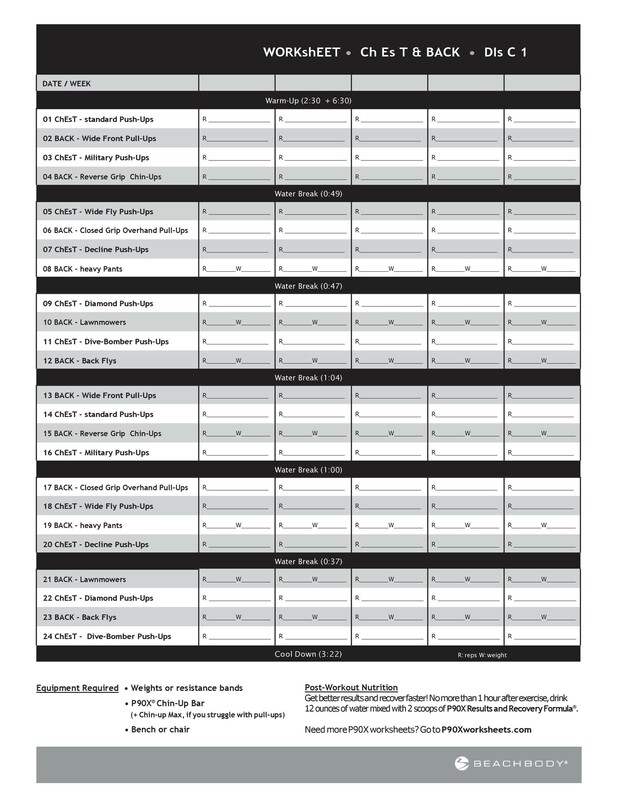 Complete the required sets for each discipline. No ducking the list. Compared to one entering the gym without a plan: where do I start, what exercises are needed to be done, have I done enough for its exercise, should I skip some of the exercises… That sure is a display of disorganization. Set realistic goals. Ambitious ones that stretch you to your limits could be great but can your physical handle it? Too much exertion can result in damage and that should be avoided. And failing to achieve such goals can only lead to demoralization. 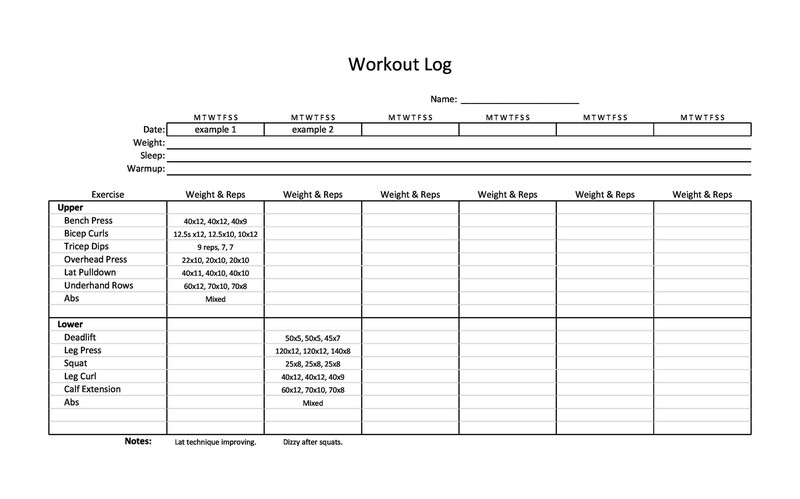 Observe your progress at the gym through your log. You can set realistic goals based on this and ultimately will keep you from discouragement and demoralization. 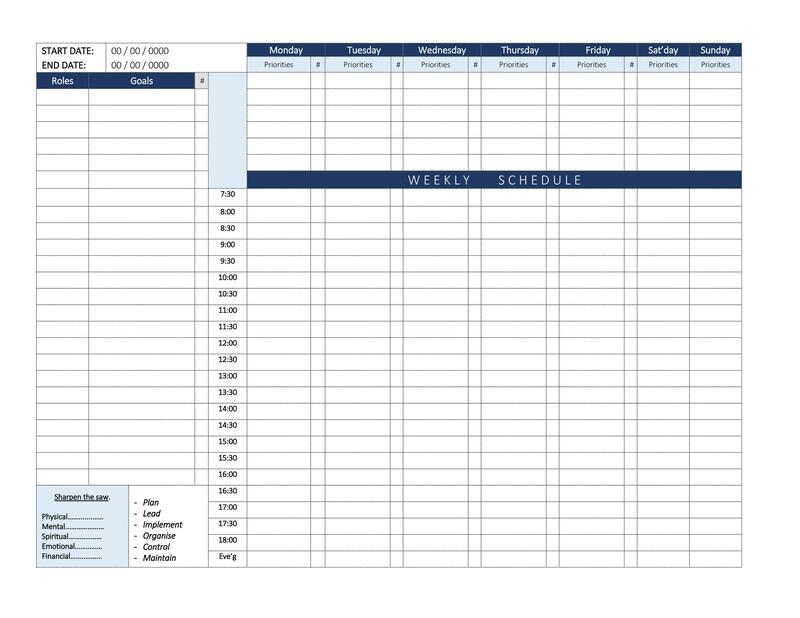 A very gratifying and rewarding aspect of keeping track of your workouts is the benefit of reviewing the log and discovering results on how much you have progressed in achieving your goals. Chronologically, the log will show you data on how much farther and longer and faster you can run now as recorded through a span of so many days of workout. Such a feat could give you a sense of pride and remind you that you can be capable of being stronger. Consequently, it just inspires you to do more. All of us have experienced struggling through the day. Yet on some, you feel so invigorated. Have you ever wondered why? Is it the lack of sleep or poor nutrition or some other factor? 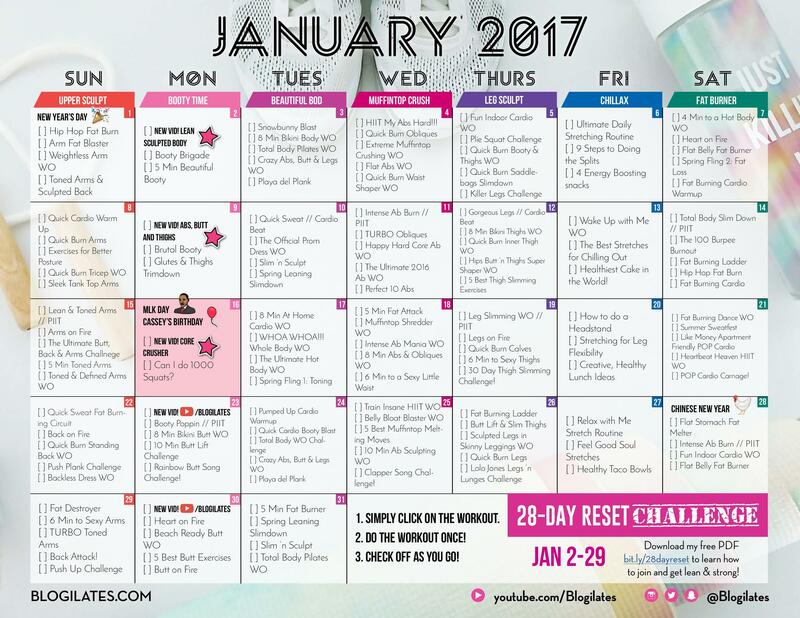 If you keep track through your log of what you physically involve yourself in every day, you will discover patterns that can help you maximize days when you feel great and minimize the ones when you feel down. 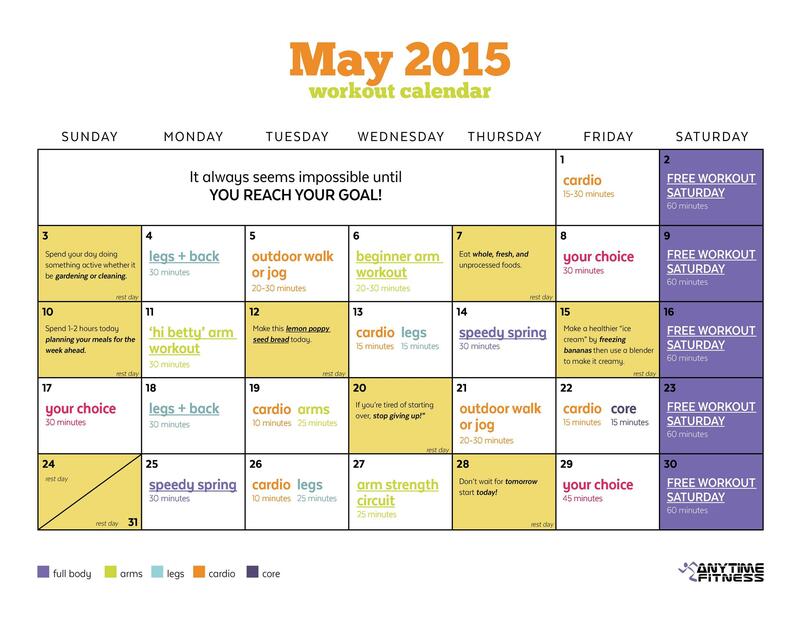 There is always the desire to write a good workout each day, one of the benefits of keeping a workout journal. 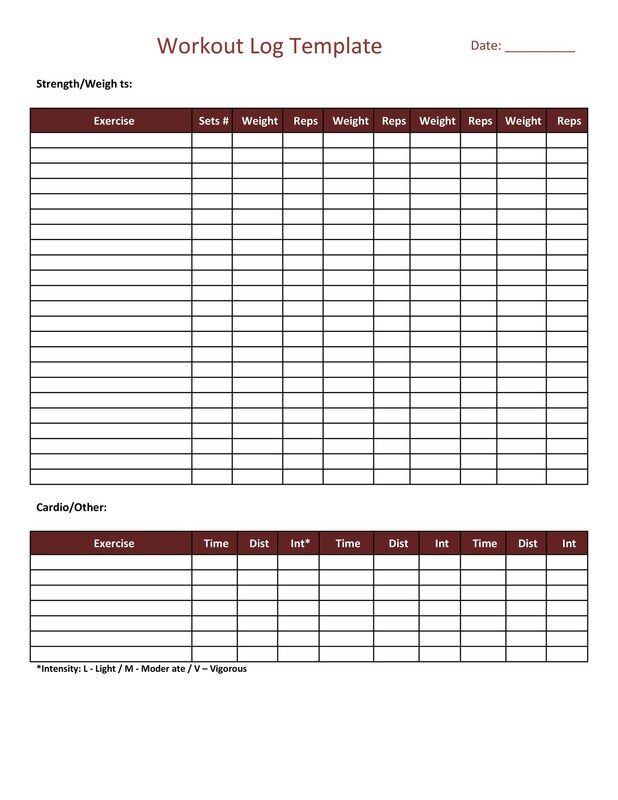 A workout log can help you craft better goals but is also can be used as a battle plan on how to achieve those goals. It doesn’t matter if such plans are short term or long term. 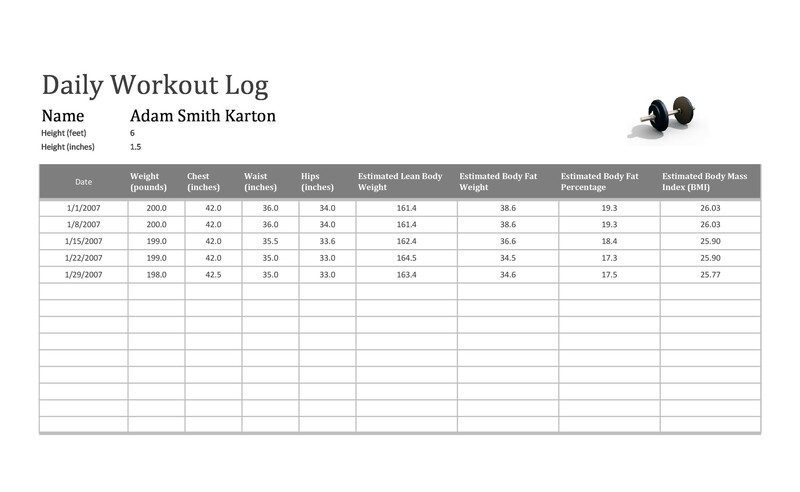 What matters is that you can track and measure them all within your exercise log. Ultimately, you can consider your log as the blueprint for your goals. 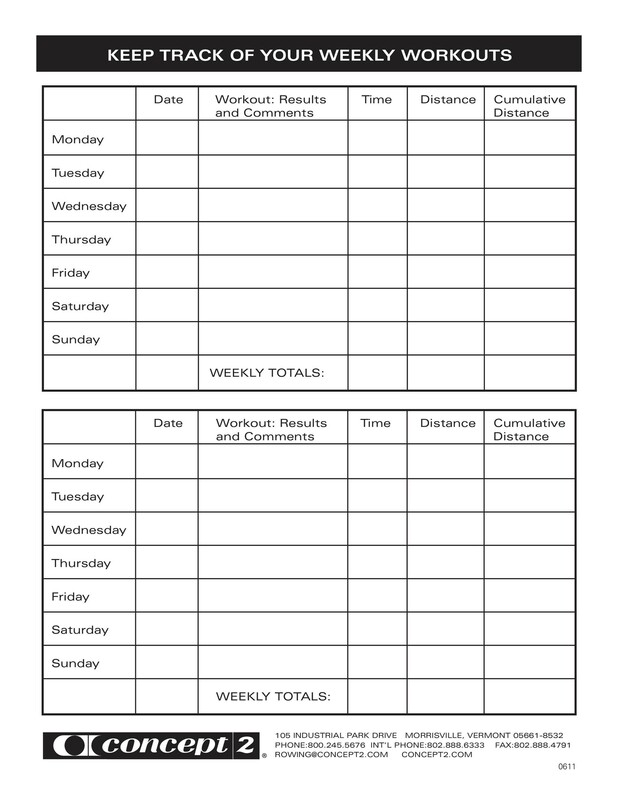 Keep track of your fitness schedule. Write notes on what affected you today, including your mood, your workout and anything in your mind that had influenced your day. Taking notes on all these will give you a chance to vent your feelings. 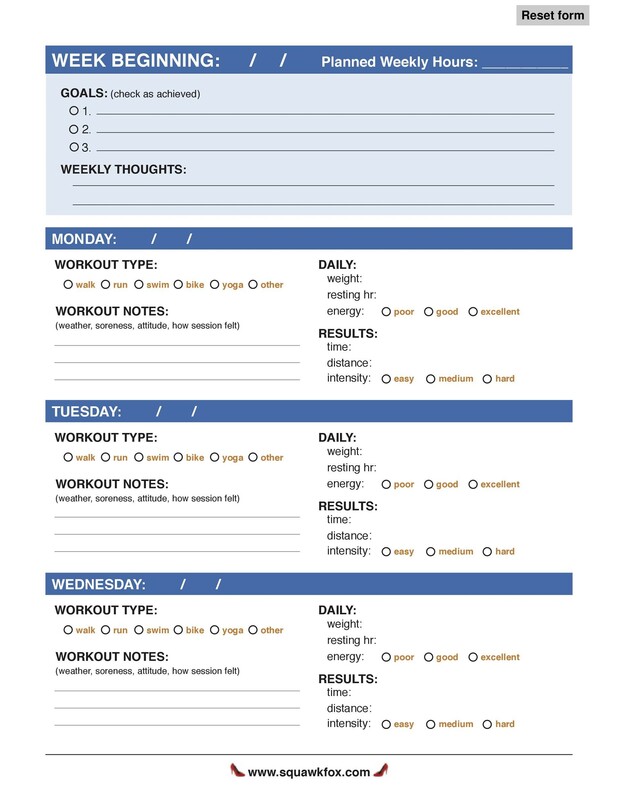 The importance of a workout log can never be over-emphasized for its function is to help you stay focused at the same time keep you motivated as you chase down your fitness goals. Just be honest in your entries otherwise you would just be lying to yourself. 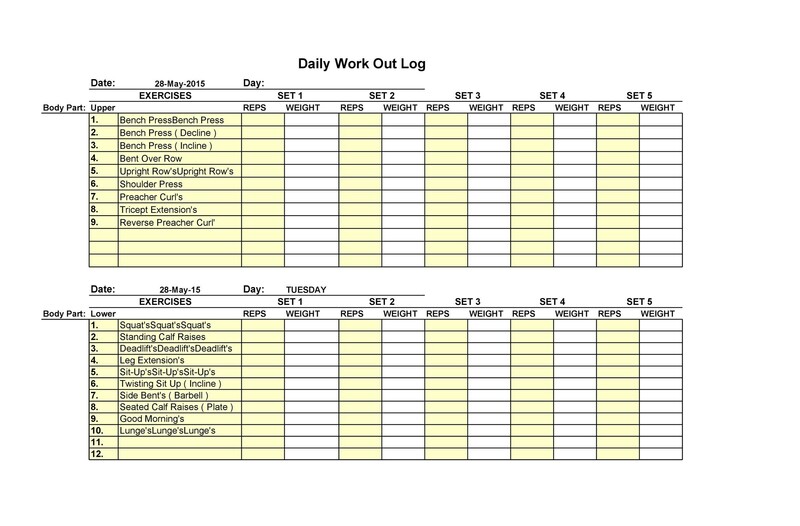 A good workout log will set better goals for you, keep you inspired to strive more. Don’t make a complicated template which might confuse you. You should spend more time for exercising as it should be and not recording it. Writing in the log should not take too much time and effort from you. 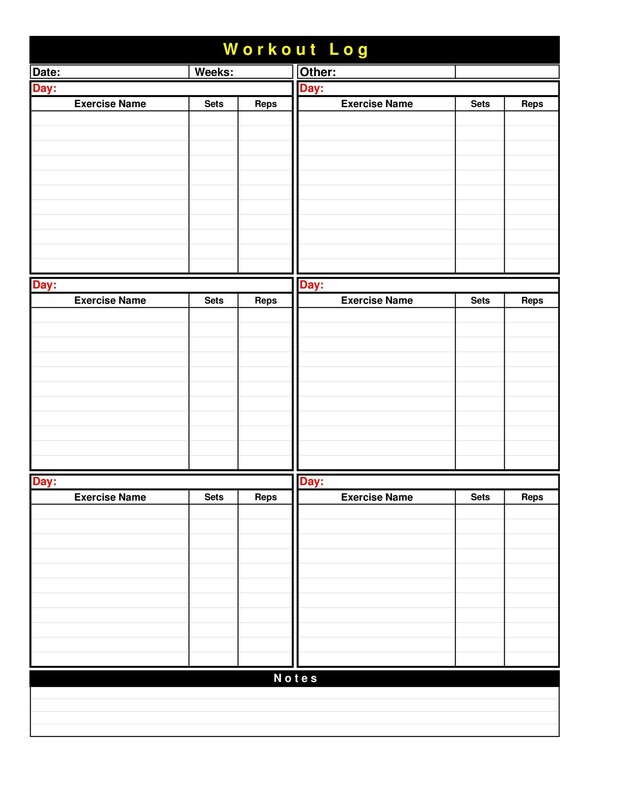 It should also be organized enough so that you don’t have to spend time searching for the concerned page to write on for the day. 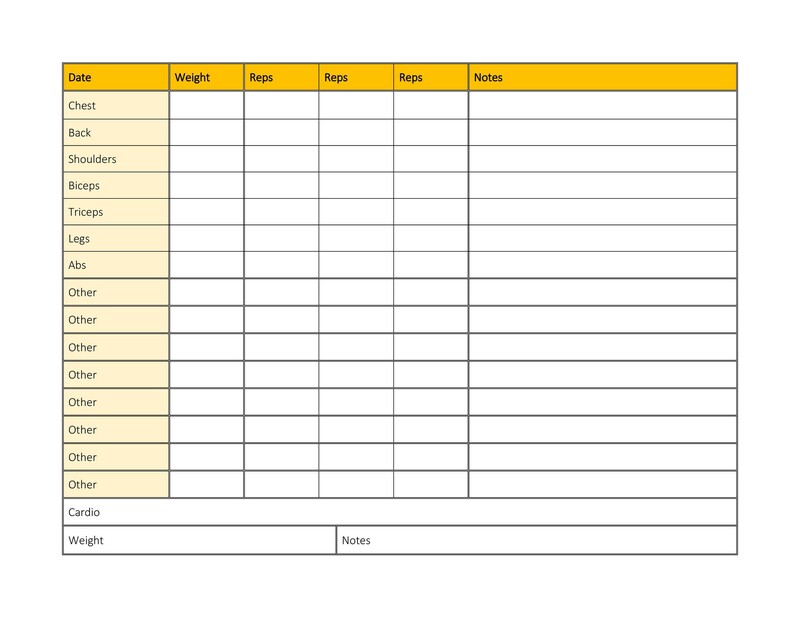 The log should contain essential information on what you have accomplished so you can check your progress. All the important information must be included in the log. 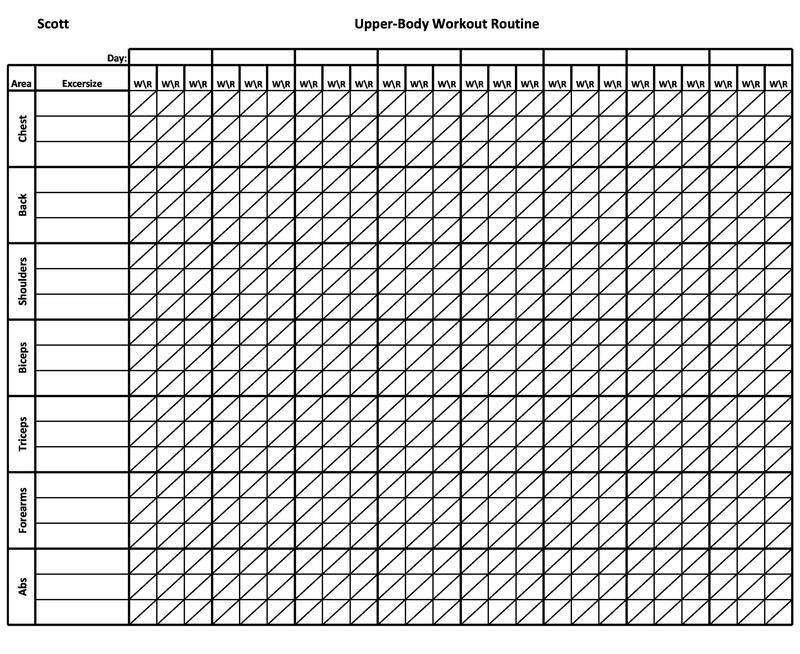 This relevant data could help you to make decisions on what to do next during the next workout. You shouldn’t depend on new applications or develop a new system every time you wanted to do a different workout. Based on your current system, you should be able to adapt to any style of training. 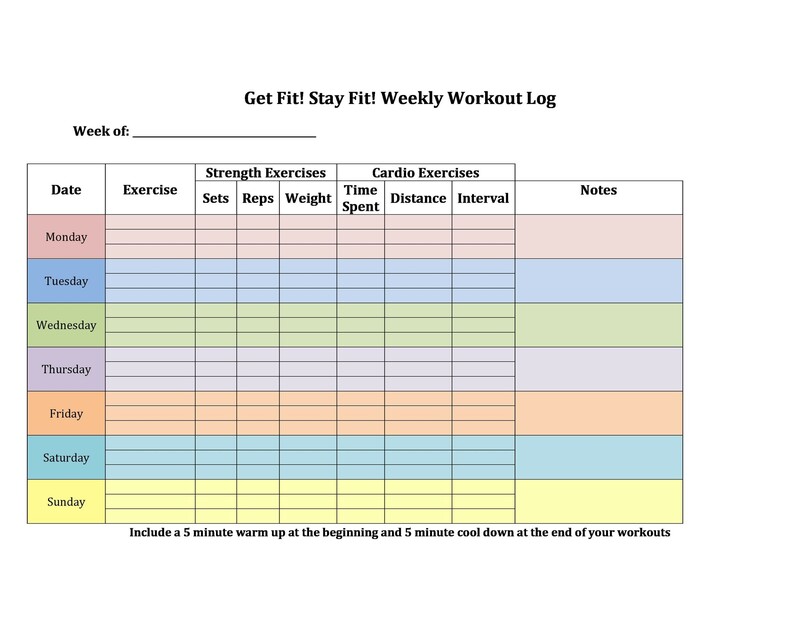 Whether you stick to your workout program or you (or the physical trainer) decide on a different course, you should be able to still make use of your log to record all the results. Write the date and your body weight at the top of the page. It is the first thing you do when you enter the gym. 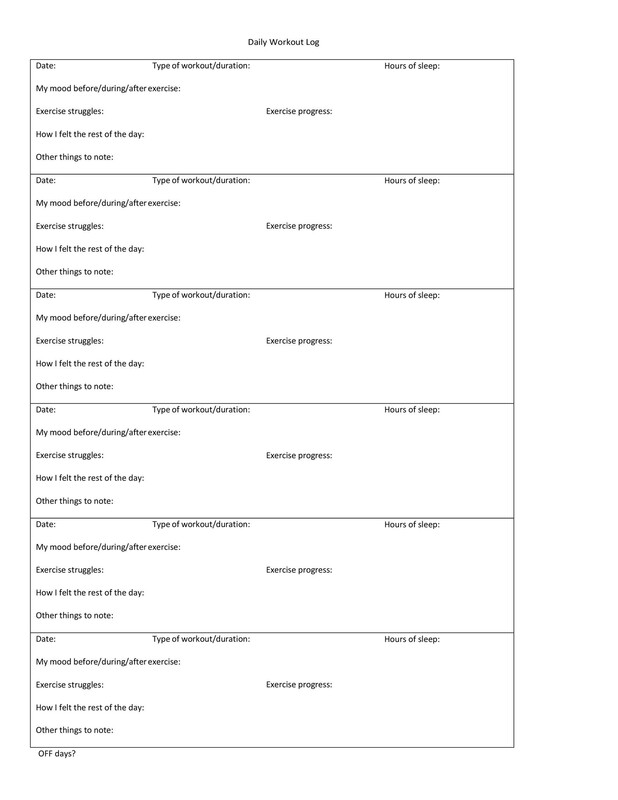 Plan your routine for the day. For beginners, it usually takes time before finally deciding what program/exercises to chose. Write them down. The second time around, it would take less time to decide and the next one will be a cinch. Take notes on every exercise you do: warm-up sets, exercise sets and how many, weight sets and much weights, and more. Eventually, the process becomes automatic. 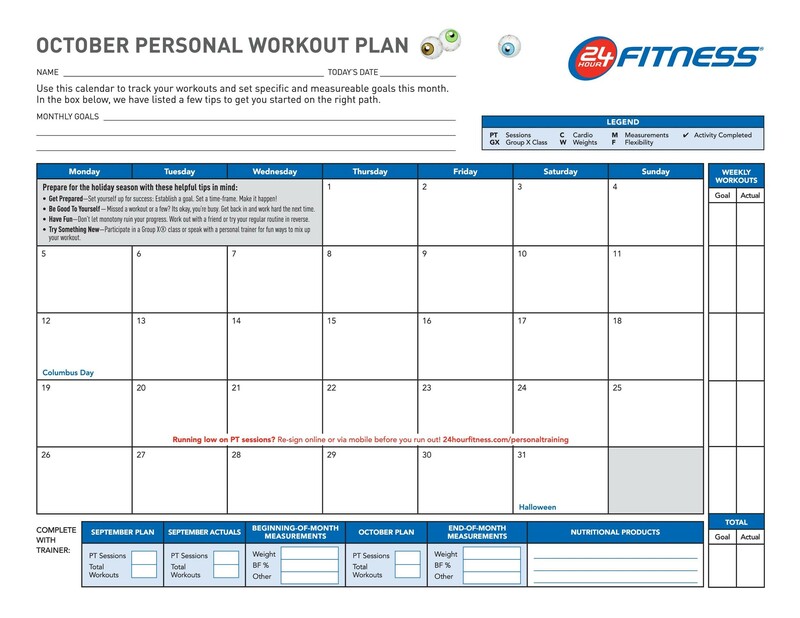 Once a plan is finalized, start the workout. 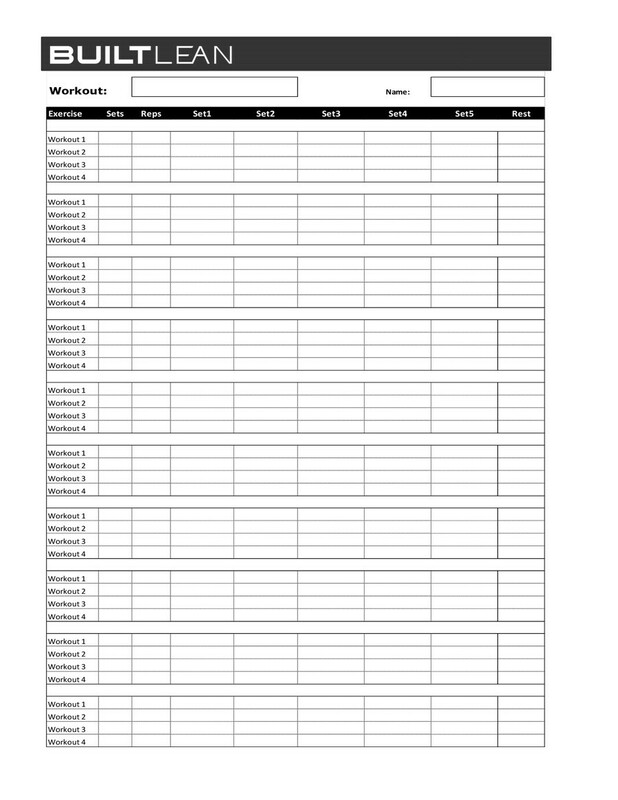 Record tally marks as you complete your work sets. Be always accurate in recording work sets. It is frequent you lose count of the number especially in the middle of a workout. To avoid this mental lapse, use tally marks each time you finish a set. It takes something like two seconds to do this and you’ll always know where you’re at in the workout. Various ways to accomplish this. Chose whichever is convenient for you. 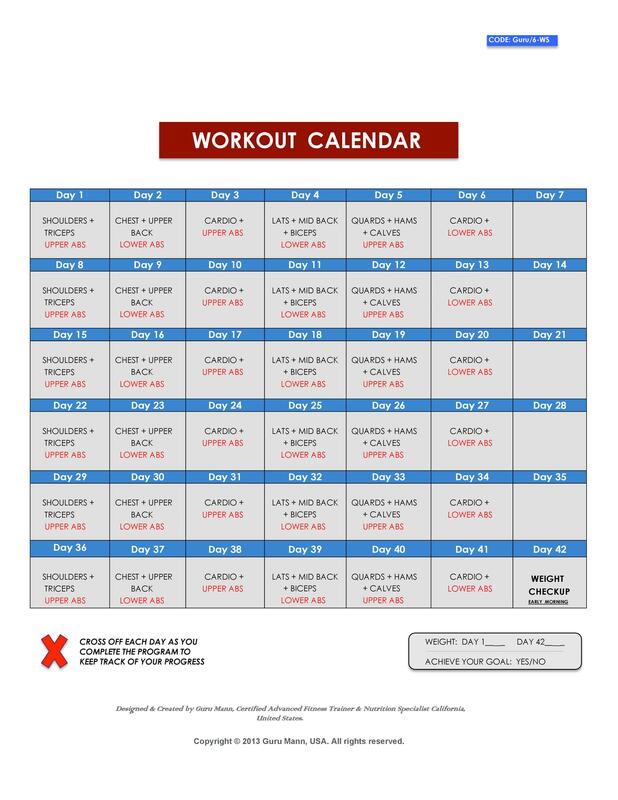 This system is incredibly versatile, not complicated at all and can be applied to any given workout: bodybuilding workouts, strength training, sprint workouts. It is simple, it is adjustable, it is versatile. 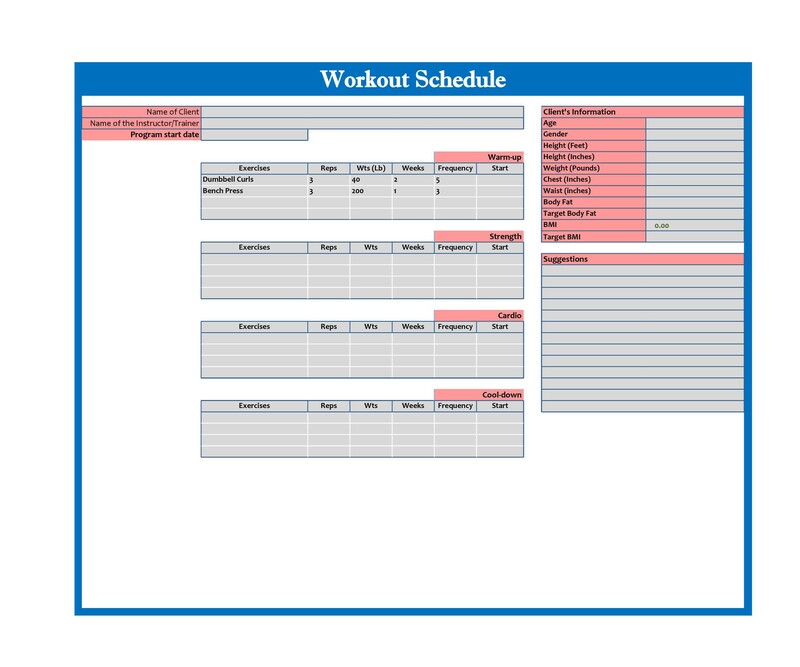 When working on templates for your workouts, make sure that it will prove useful in the gathering of data about your workouts. 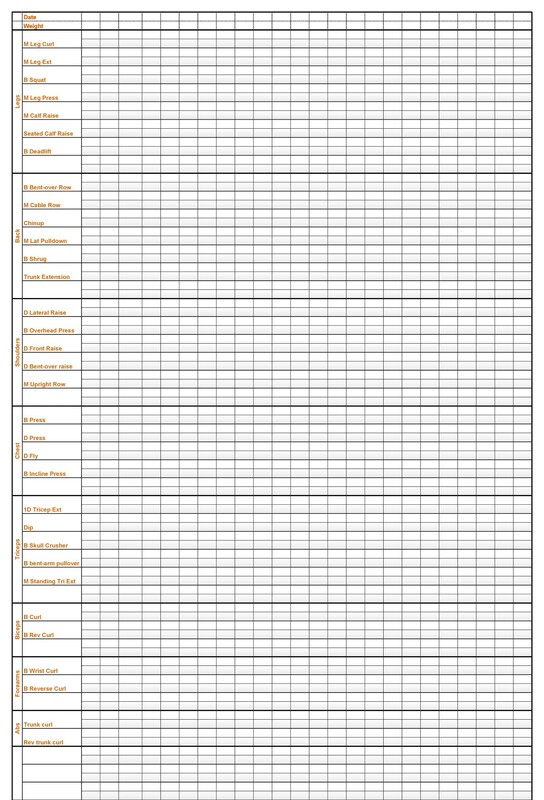 Serving as a reference guide in tracking the progress of your workout is its important goal. 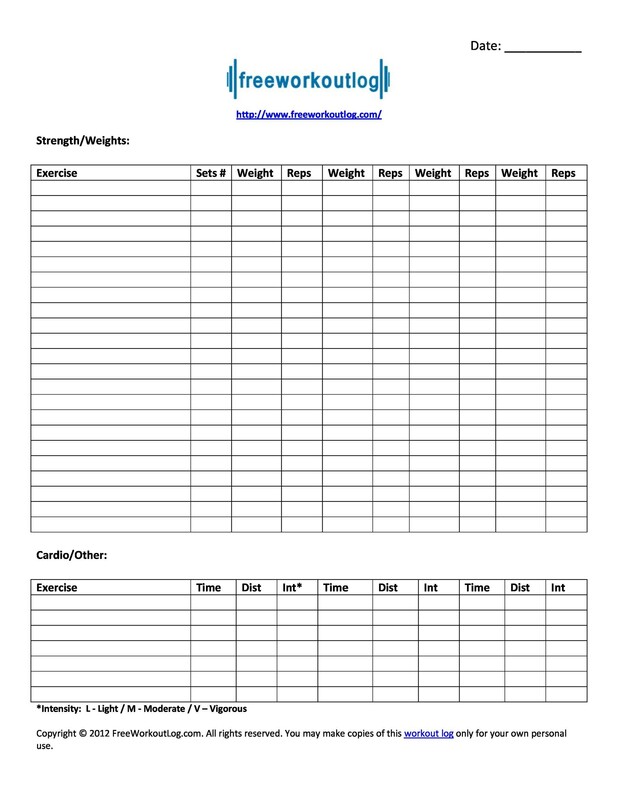 Follow the basic steps aforementioned to achieve make a good workout log. 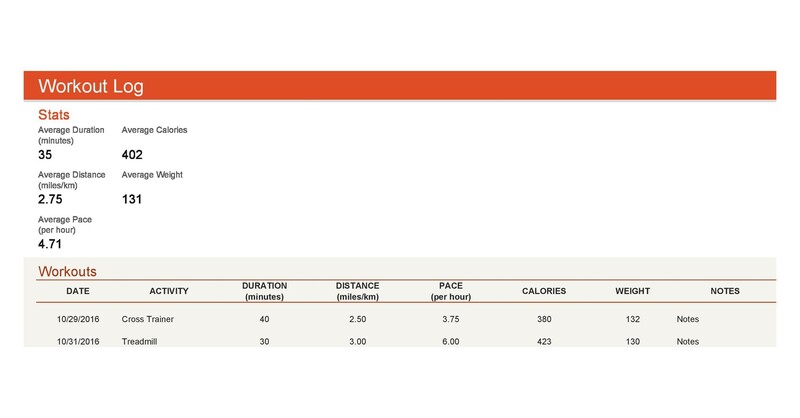 Make notes for the cardio workout too: how long you did, your heart rate percentage and the number of calories burned. Make notes of the time you eat, what you eat, the amount you eat and the number of calories taken. Make notes of everything and don’t lie as it would jeopardize the value of your nutritional log. Include fluids, juices, milk, protein drinks and the like. 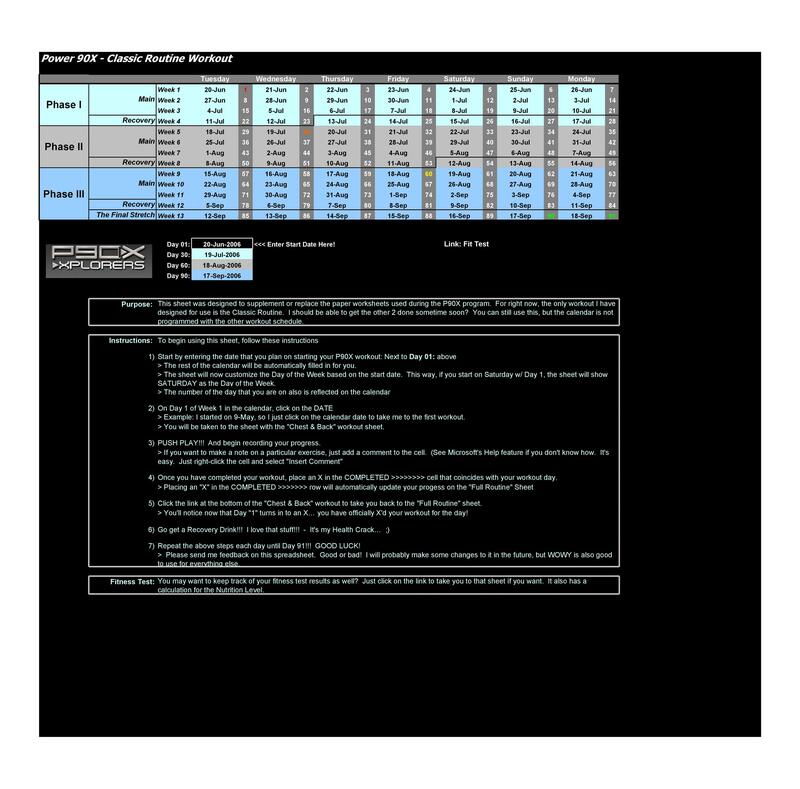 Professional Bodybuilders might require extra columns on the nutritional log in order to put down the Protein/Carbs/Fat percentages of everything to be able to monitor the exact composition of their diets. 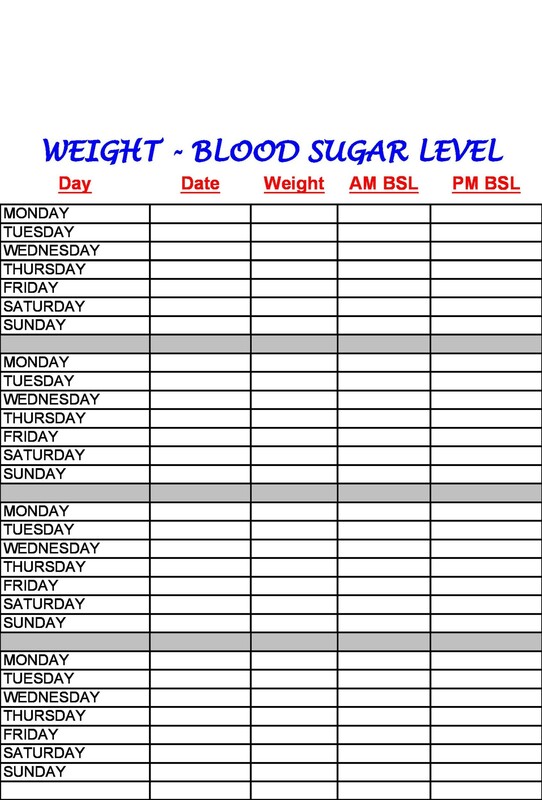 And just for tracking purposes, make note of your body weight. Having a concrete plan will be an added benefit when consulting a Physical Trainer. Having this, the PT can start you off immediately on your fitness program. This would certainly save you time and money that could be used for actual progress rather than initial monitoring. 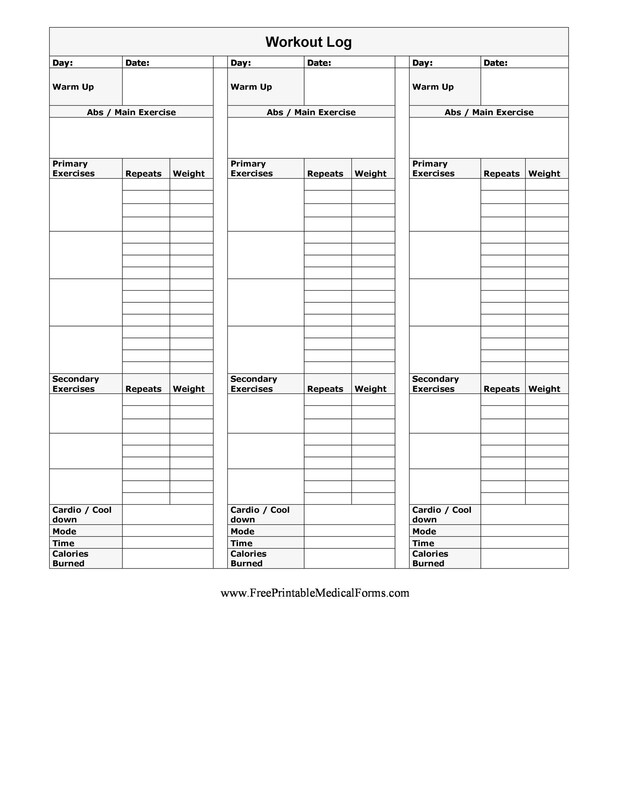 Weigh yourself daily or as often as possible before each workout. This is important especially if you’re planning to lose weight as one of your goals in your program.However, this weight issue can be misconstrued. You may gain weight even when exercising, which is because you are losing fat but gaining muscle mass. Either way, weighing yourself regularly still has its advantages. Cardio can affect your workout. Write down if you had any cardio for the day. Eventually, you will find out that workouts are less intense if you do cardio first. Write down what mood are in. We have discussed patterns. If you keep track of your mood, maybe you’ll find out that you feel the same way every Monday afternoon. That is a pattern and now you know. 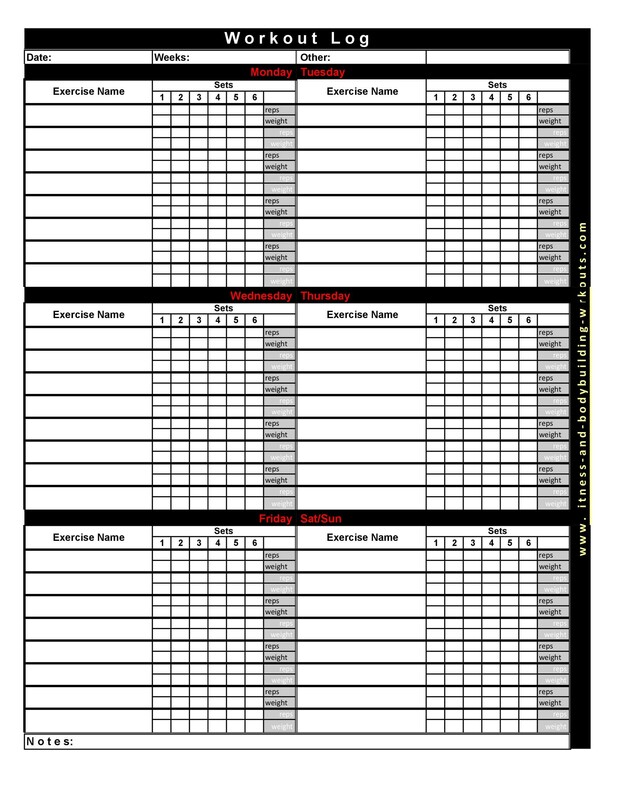 Enter all the exercises in your program. This is the exercise you will perform each time you will work out. 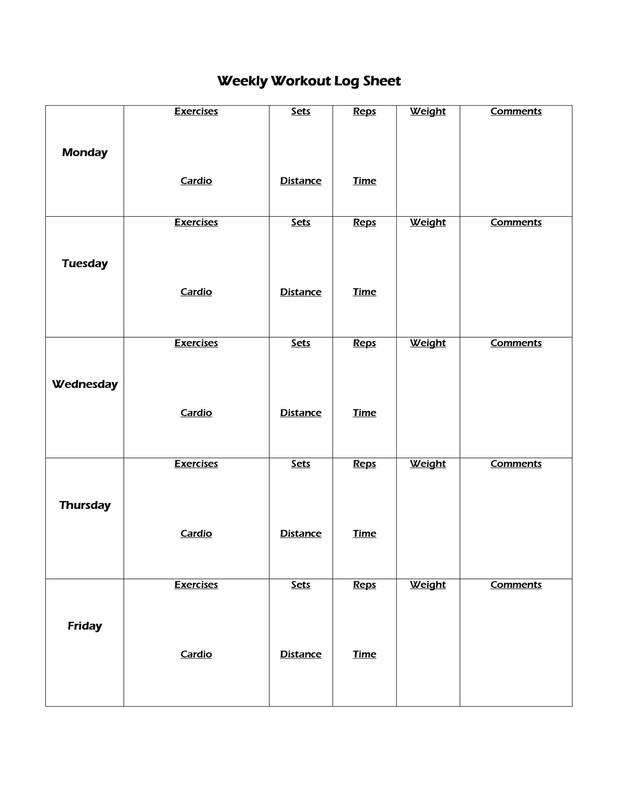 Keep track of the Exercise Sets you will be doing. Length or duration of your workout. Write down how long you worked out from start to finish. For the same amount of exercise, shorter time to accomplish such would mean your workout was intense. A longer time could mean you have been socializing in between sets. Any and all comments you may have about your workout. Write any notations on how the workout went. Write anything interesting that happened or you learned anything new, any supplements you took today, and more. Write it all here. The location of your workout. This is filled by people who work out at different locations.